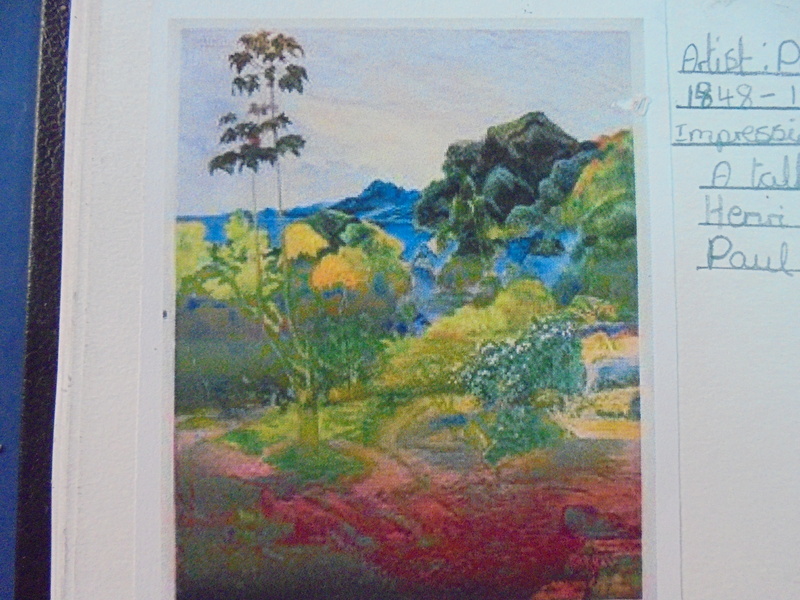 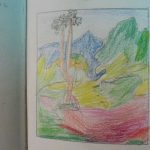 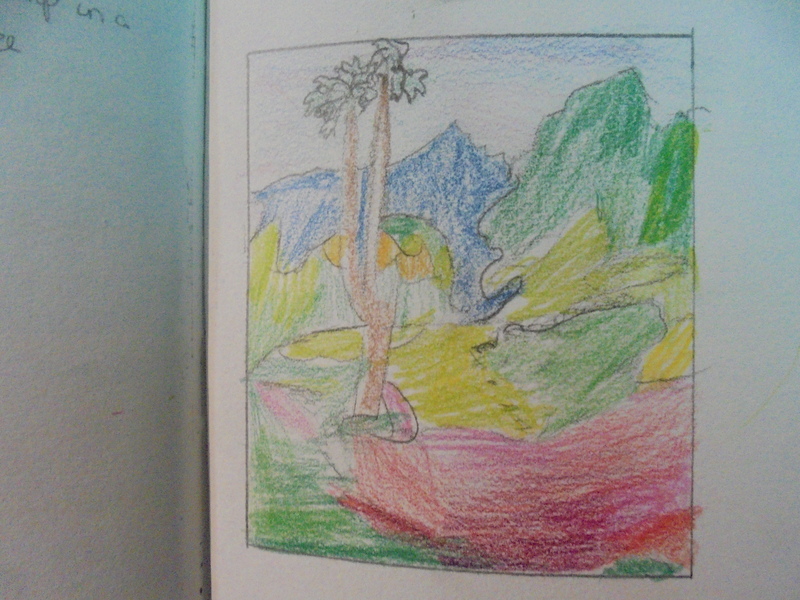 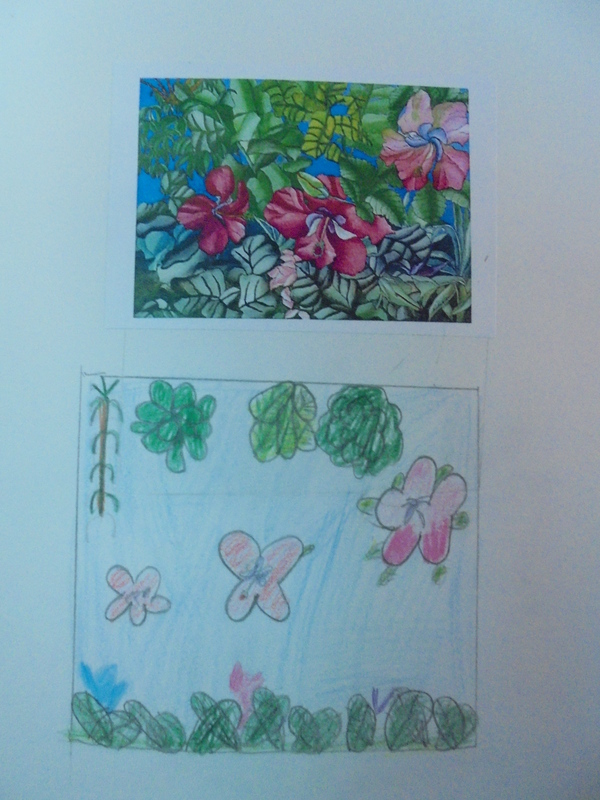 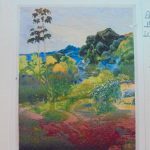 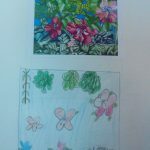 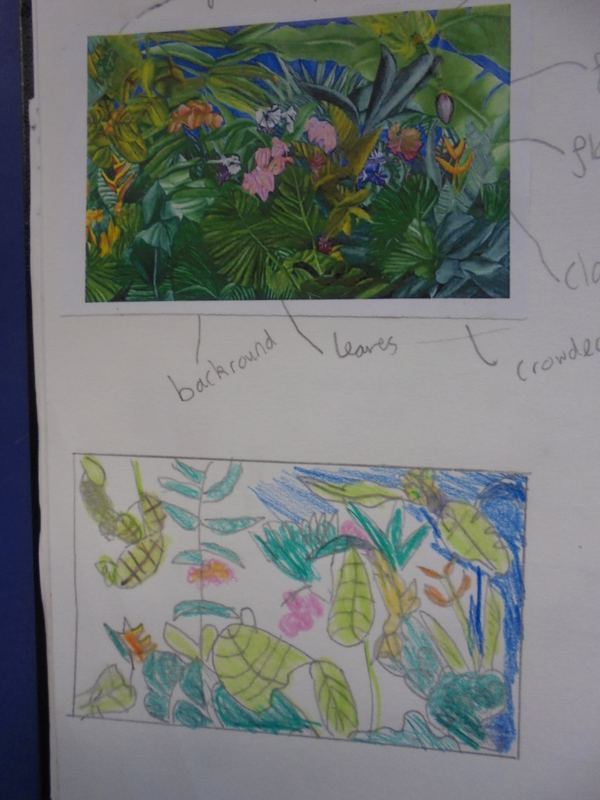 We looked at artists who were famous for their tropical-themed landscapes. 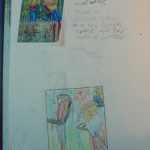 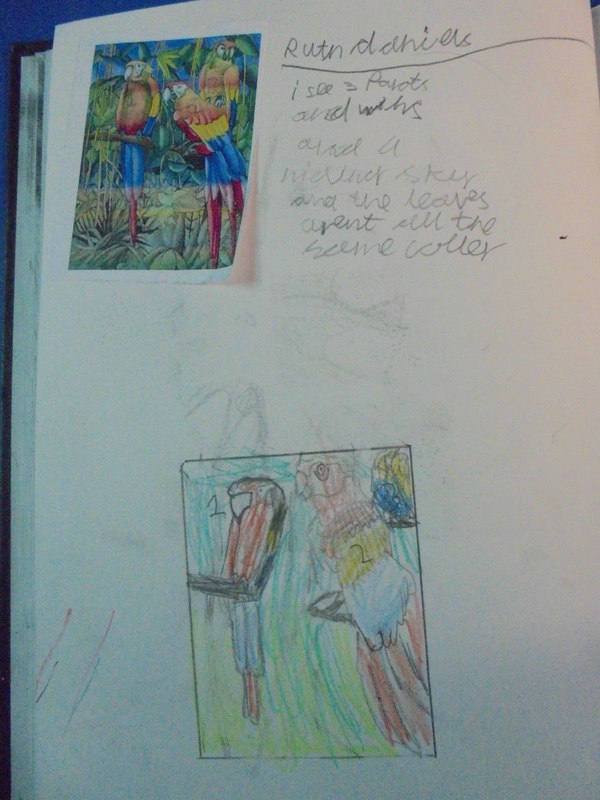 Then we tried to copy their composition. 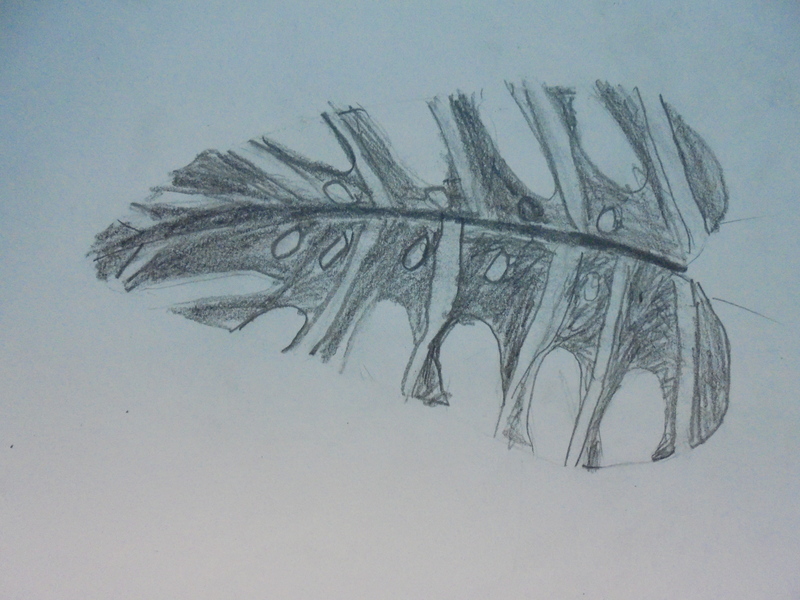 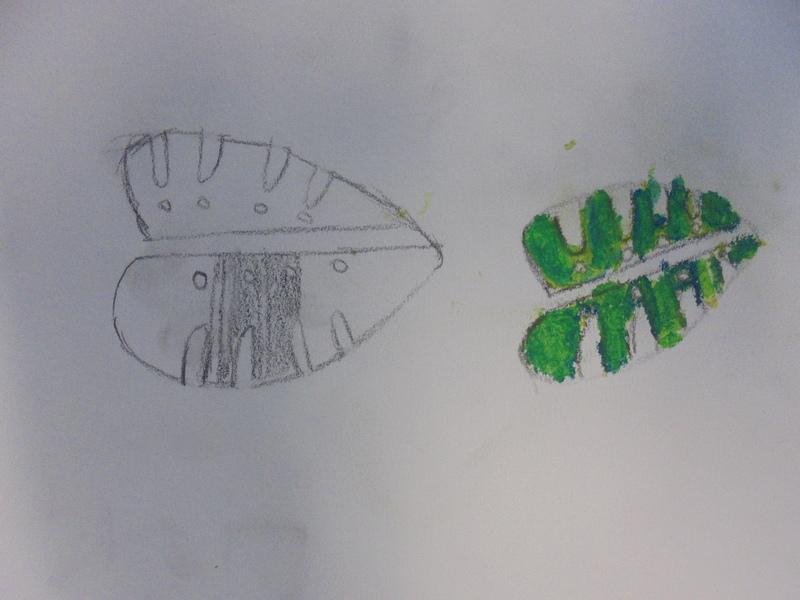 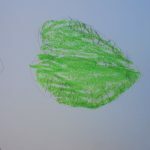 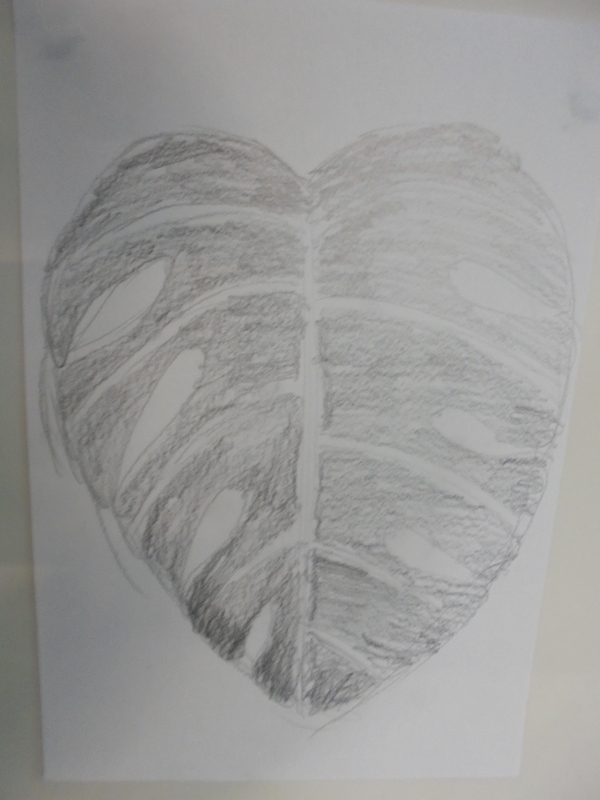 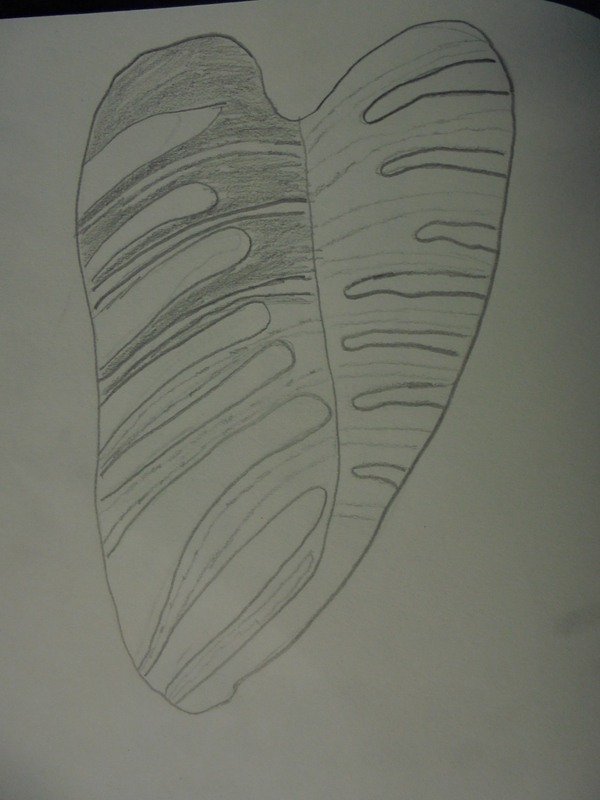 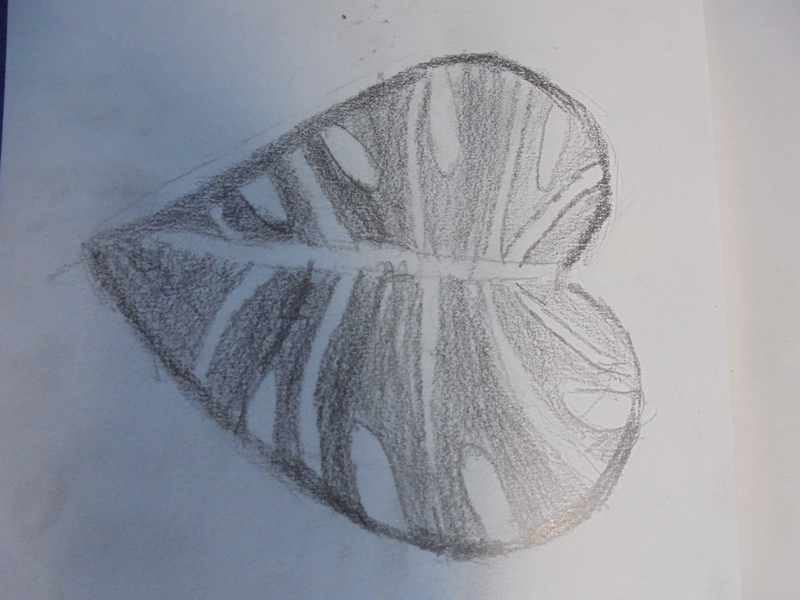 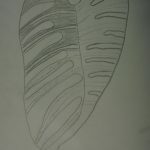 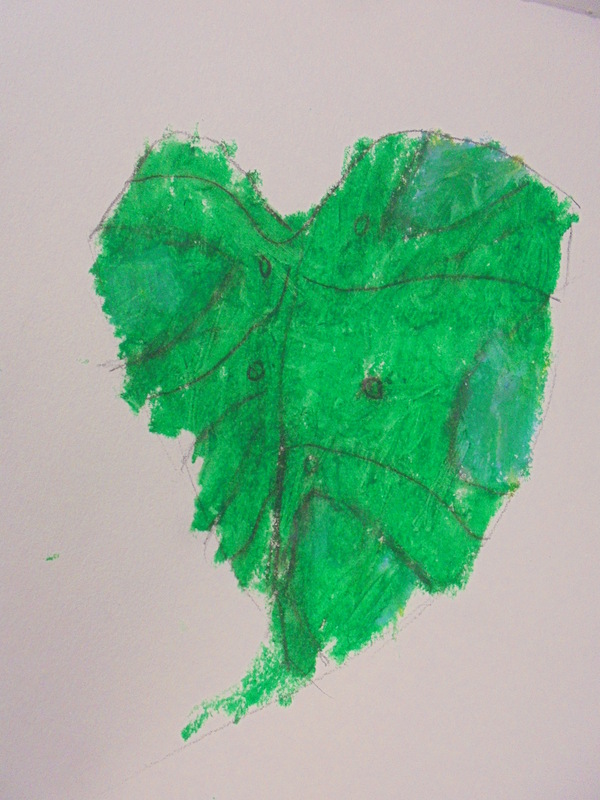 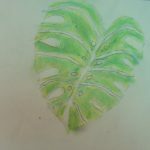 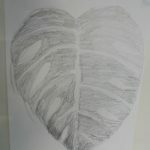 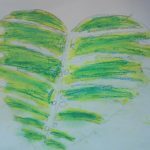 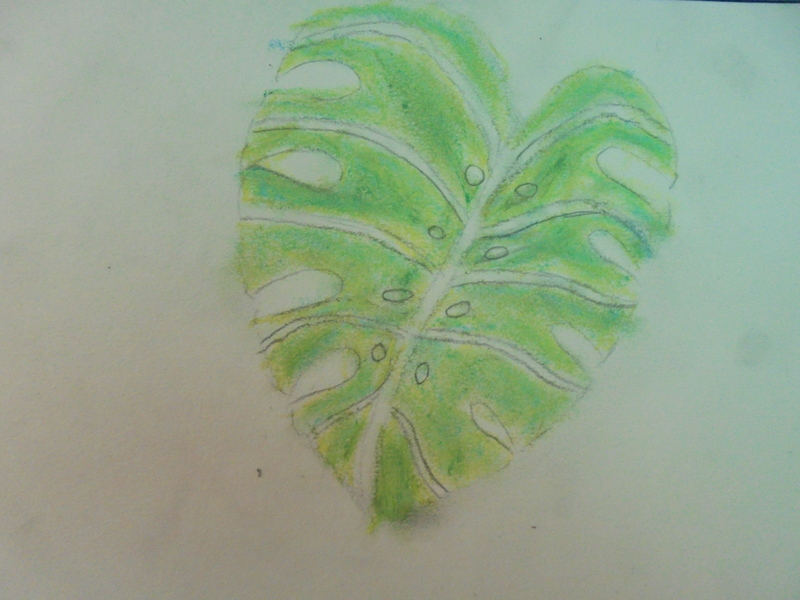 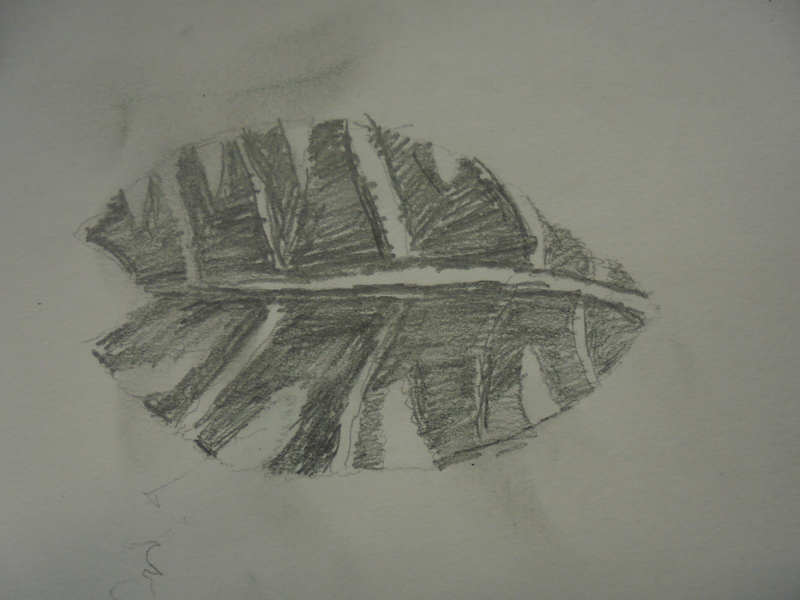 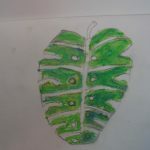 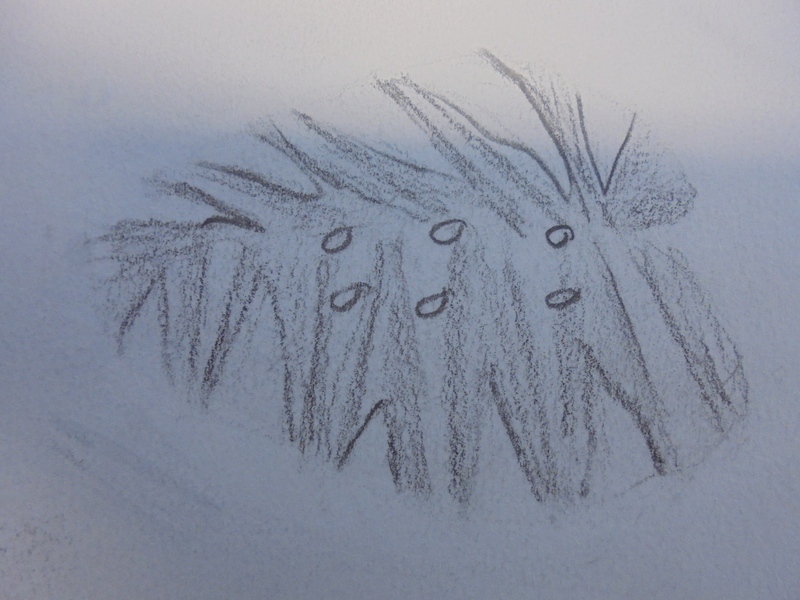 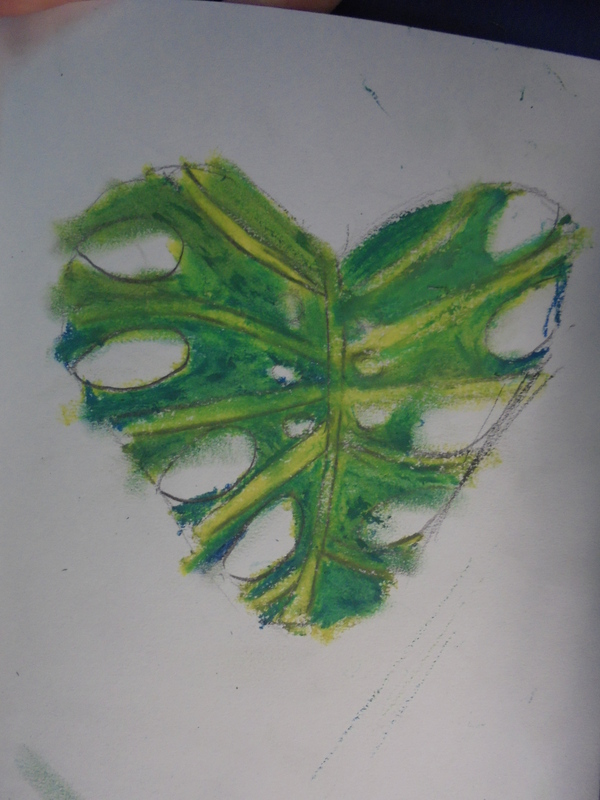 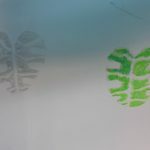 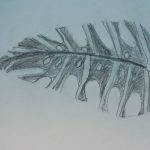 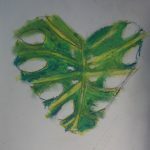 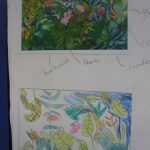 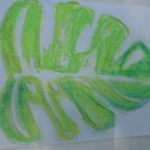 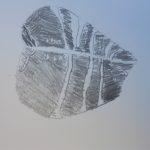 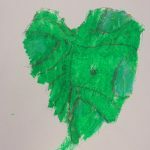 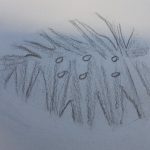 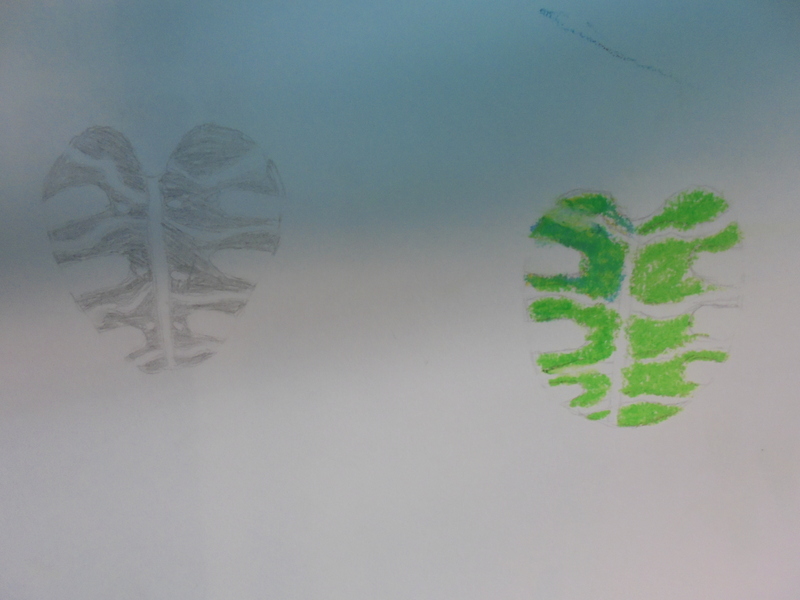 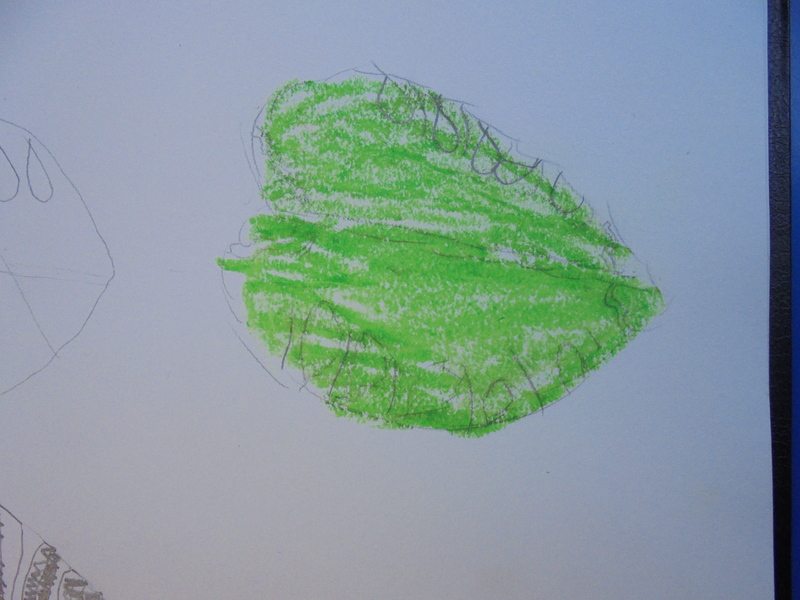 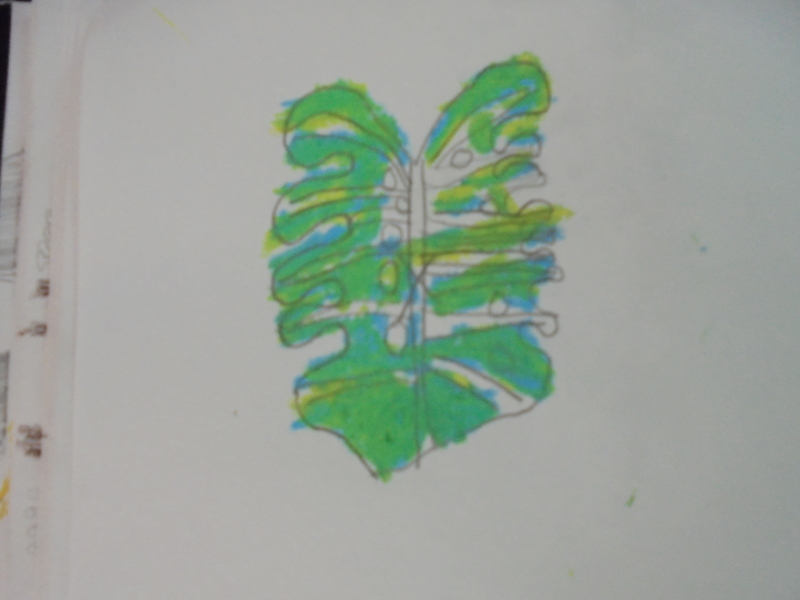 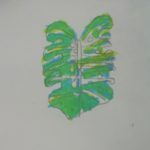 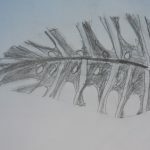 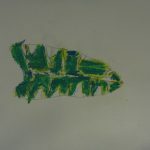 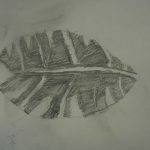 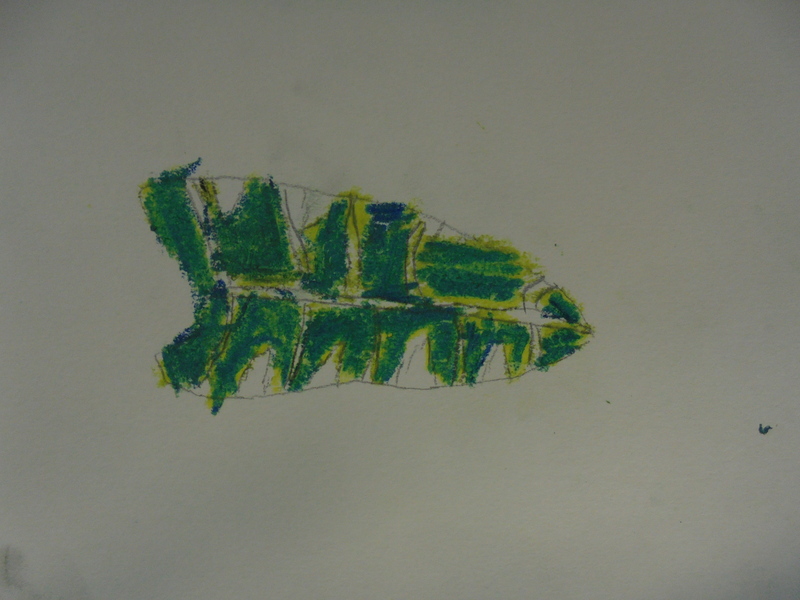 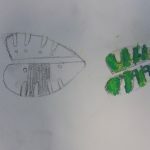 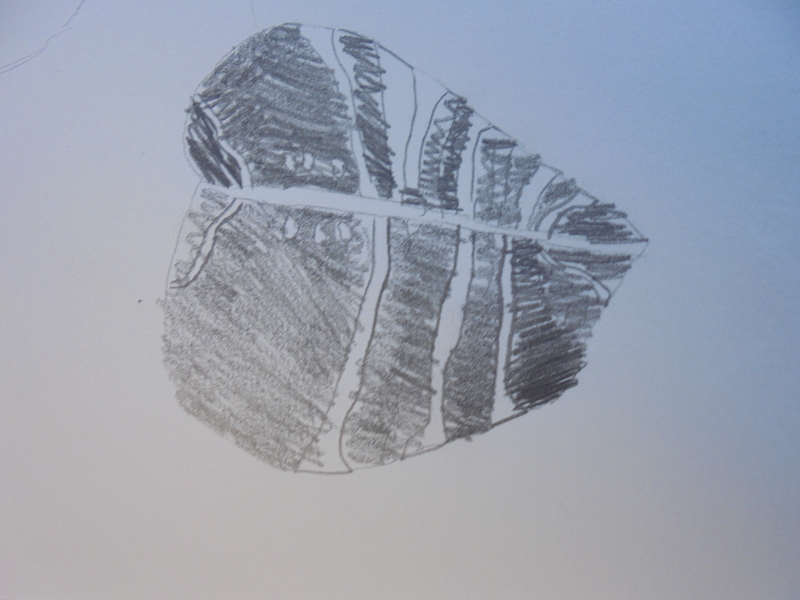 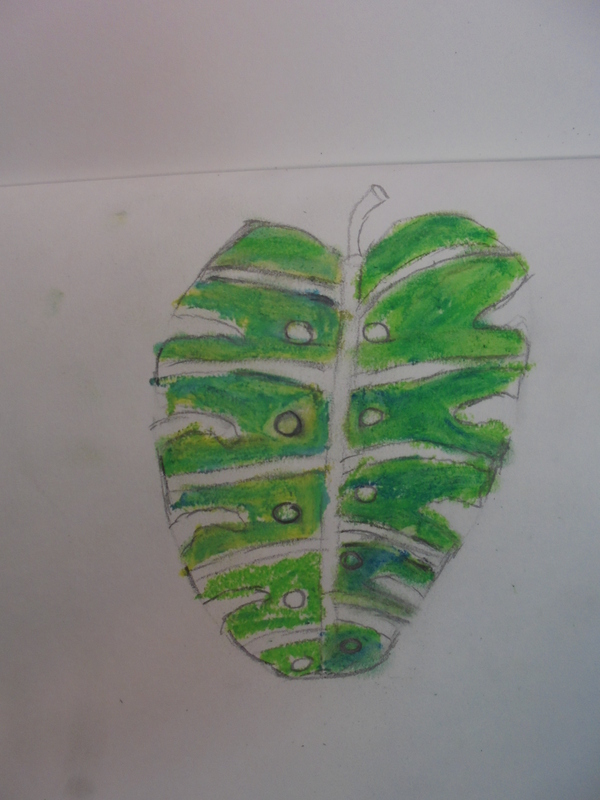 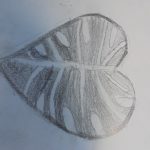 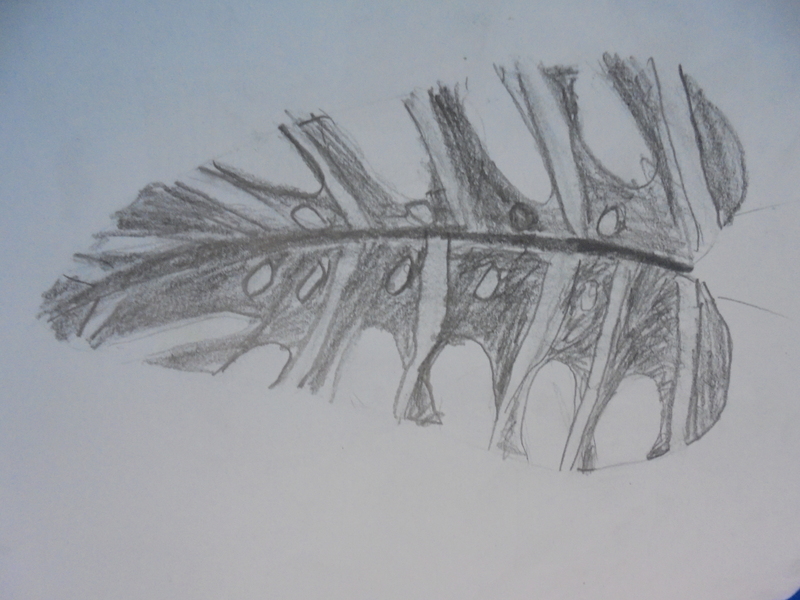 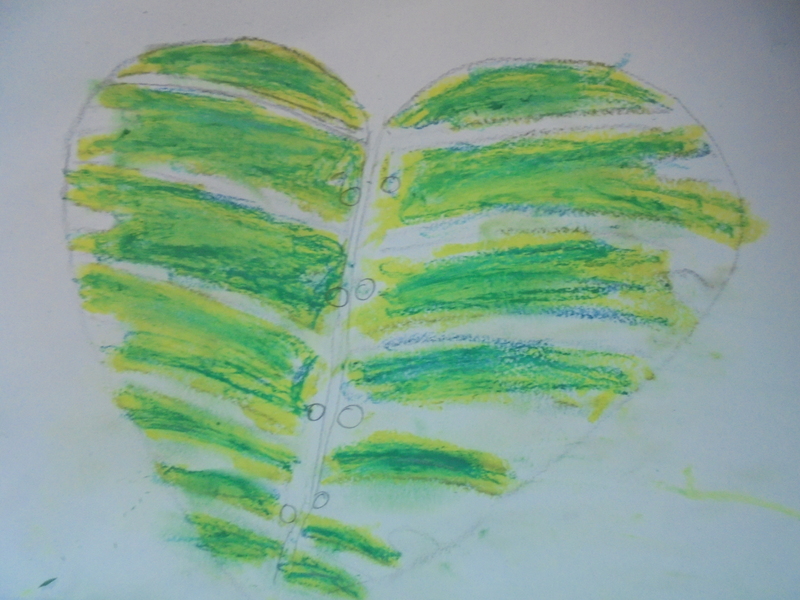 After long investigations into colour mixing and making, pencil types and oil and chalk pastels, we tried sketching a monster leaf like the ones we saw in the Tropical House at Marwell Zoo. 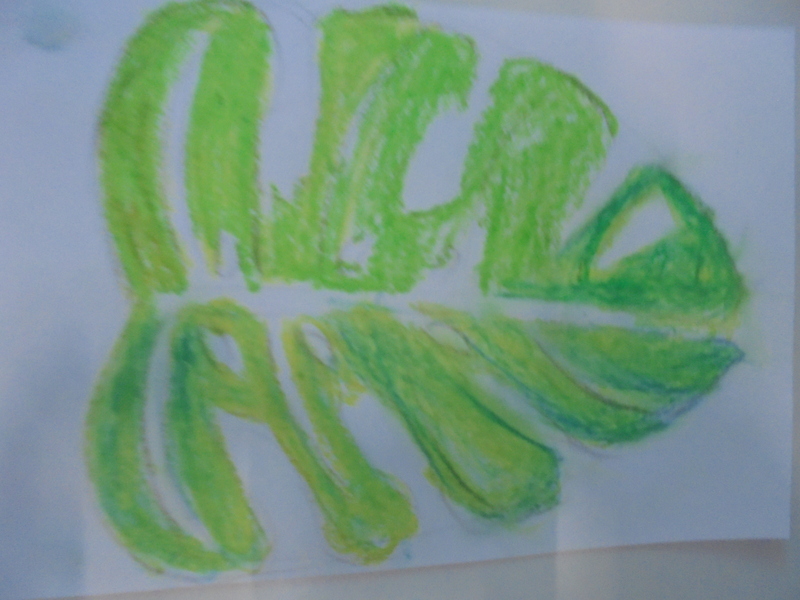 I’m sure you’ll agree, we did a great job.